Locksmiths play a very important role especially these days when people require a higher level of security for their homes and businesses. They help people secure their valuables from fire, theft, vandalism, and other forms of damage. These people are trained to understand the mechanism behind locks and safes. They use the knowledge they gain from training and education to render a wide range of locksmith services, from installation, to repair, and even the design of locking devices. They can install or make new copies of locks and master keys; they open locks and safes, and open electronic lock systems. Specialized training can prepare individuals interested in the locksmith business. The first step they can do is earn a high school diploma or basic education. This is required by most training programs in locksmithing for it provides the foundation for success in the trade. Entry-level employment also requires basic education. After this, a course on locksmithing should be acquired from trade and vocational schools, and from a community college. You can start work by becoming an apprentice to a professional locksmith. This allows you to have hands-on training and experience for repairs. A certification exam is required by many states before a locksmith can work. Whether your state requires it or not, certification establishes your credibility as a professional. Locking devices nowadays are more complex, and come in various styles. This requires locking experts to have the right education in order to work with as many types of locks as they can, though there are some who choose to specialize in one area. 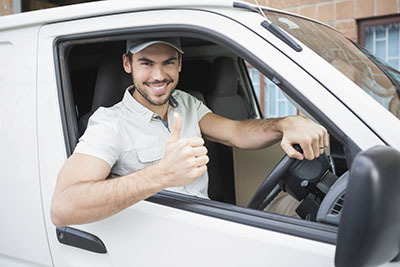 There are many locksmith companies available in the market, and it pays to standout in order to be trusted by more clients. After acquiring the necessary education, you can beat competitors by pursuing advanced certification offered by agencies such as the ALOA or SAVTA. Specialized training is also recommended so expertise can be acquired. 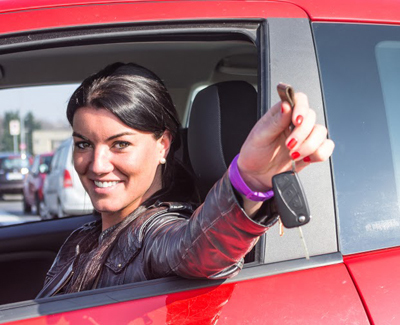 You can become an auto locksmith and gain the necessary training to master automotive locking technology. 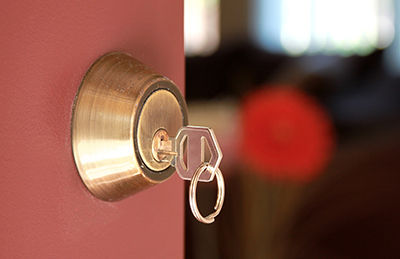 You can also choose to specialize in home security locks like the professionals at locksmith Camarillo. You will be trained to install and replace deadbolts, locks and, safes. Other specialized field include forensic locksmithing wherein specialists are asked to determine if security has been breached. Some locking experts can also build specialty as consultants for property owners. 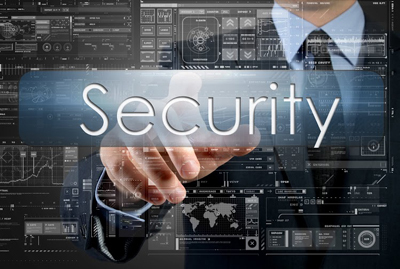 They can provide recommendations on how security is improved. They can also become independent contractors.